Just this month, the first in-flight telemedicine consultation took place during a flight from London to Dubai, bringing the convenience of online doctors visits to new heights. 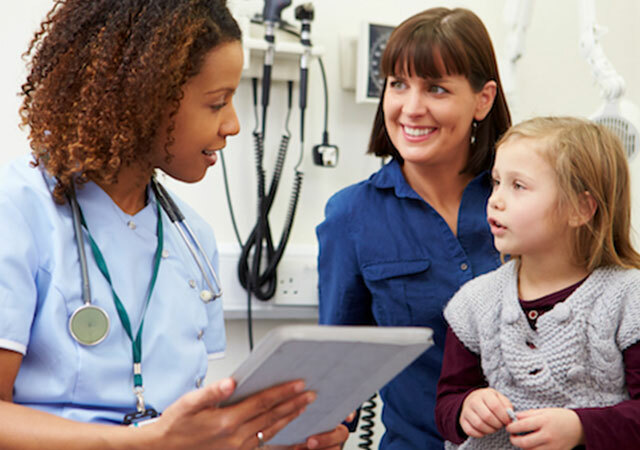 Telemedicine is quickly gaining its foothold on the ground, bringing healthcare to underserved populations and helping increase efficiency in existing healthcare structures and systems. 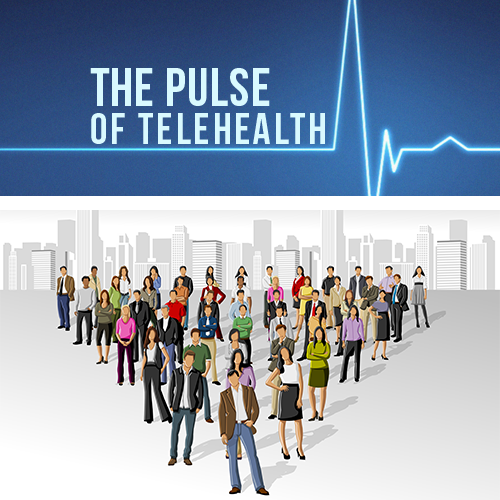 With a growing presence in the global healthcare market, telemedicine has spread to countries all around the world. 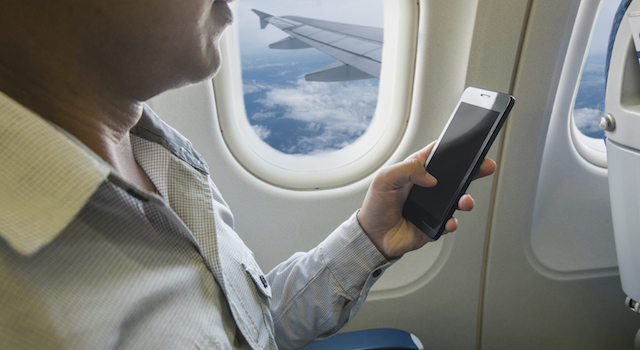 Now, no matter where you are, a doctor can be at your fingertips – even if you’re 40,000 feet in the air! Telemedicine and aviation have a significant past spanning over 50 years. NASA used telemedicine in the 1960s as a way to ensure the health and wellness of their astronauts by transmitting both physiological and biomedical data to health professionals back on earth. In the 1980s, the number of medical emergencies mid-flight began to rise as flight traffic increased, and the FAA realized that some basic medical coverage while airborne was essential. it was not cost-effective nor practical to have a medical professional staffed on every flight, so how did airlines ensure they were equipped to handle medical situations? The answer was telemedicine. With over 87,000 flights occurring daily in the United States alone, the demand for telemedicine services in fight has skyrocketed. Airlines are already using telemedicine to answer their passengers’ emergent medical needs. In 2006, there were over 17,000 in-flight medical emergencies facilitated via aviation telemedicine. In the future there could be a need for airlines to accommodate more chronic conditions, like sleep apnea, by having medical devices more readily available. 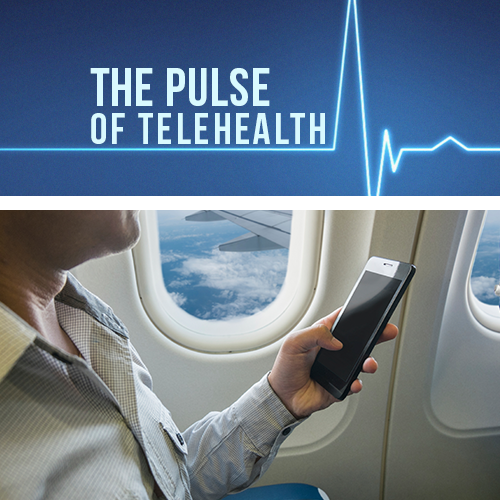 Airlines are beginning to facilitate the use of telemedicine for less pressing health issues by making Wi-Fi available to passengers during flight. Although there are limitations to what can be treated via a telemedicine consultation, it may provide some basic coverage for airlines and also help ease passengers’ anxiety relating to flight travel. For example, vacation sickness is fairly common among flyers, both business and tourist, and airborne telemedicine consultations could greatly reduce this statistic by being readily available before illness strikes. 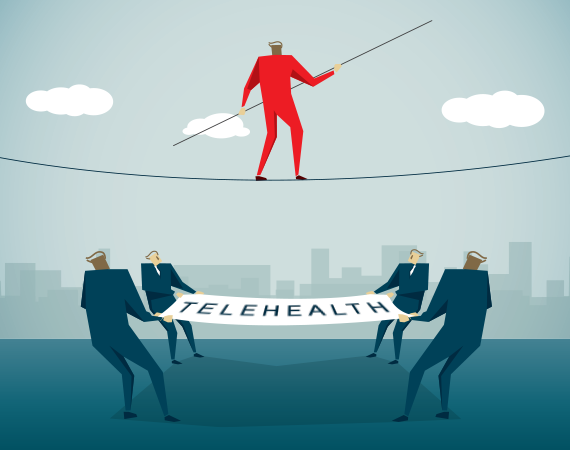 The healthcare industry appears to be moving towards making telemedicine readily available at all times, locations and heights. Why Do Women Get Colder Than Men?